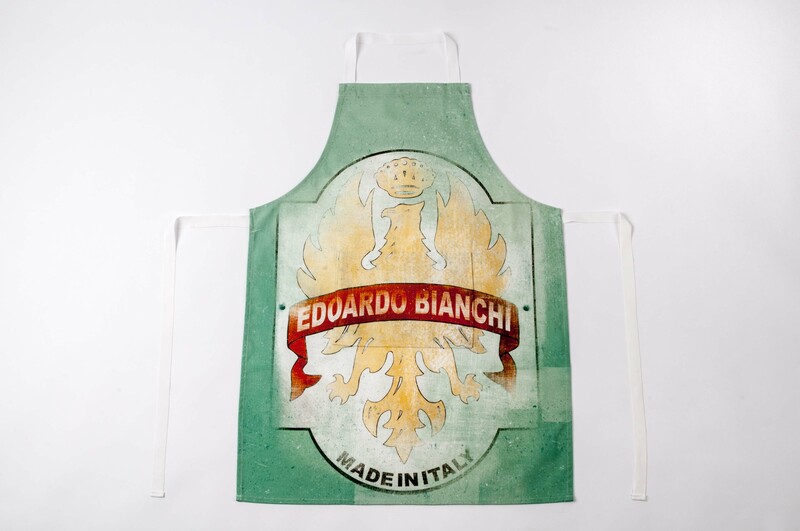 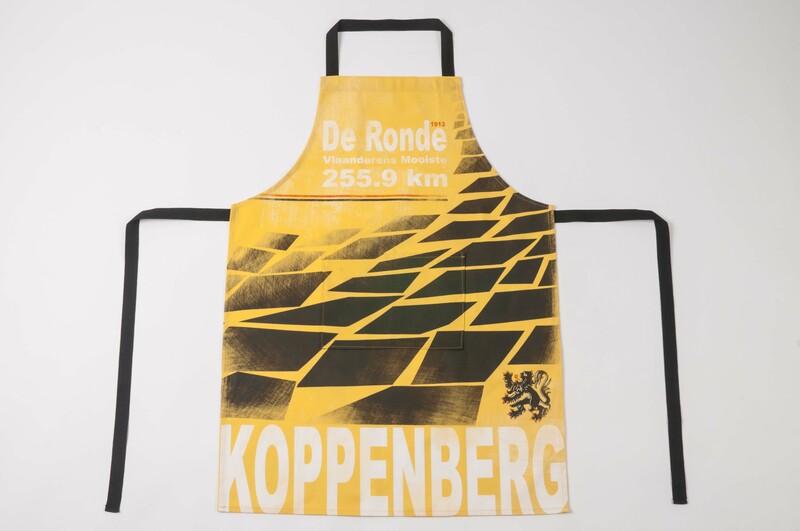 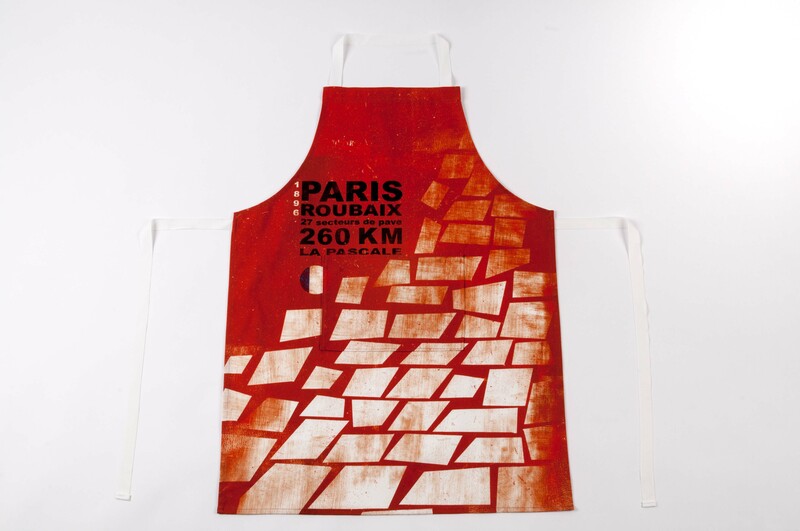 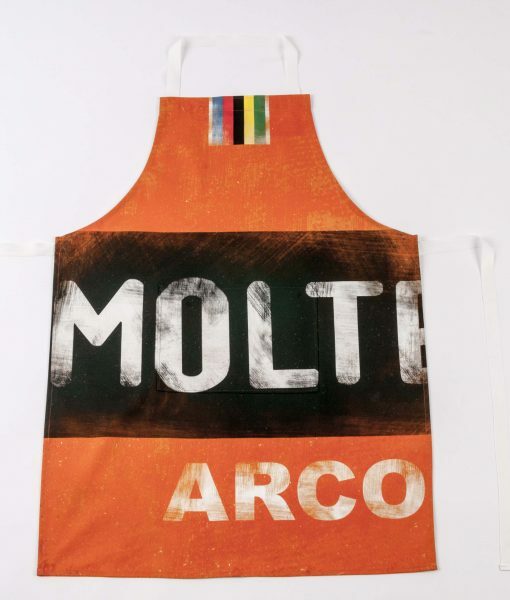 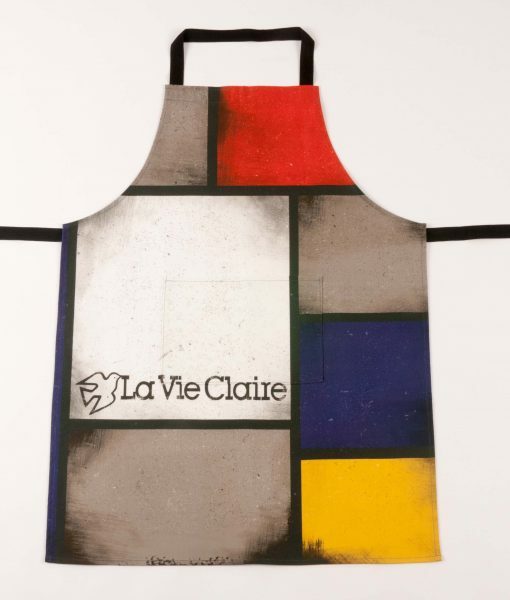 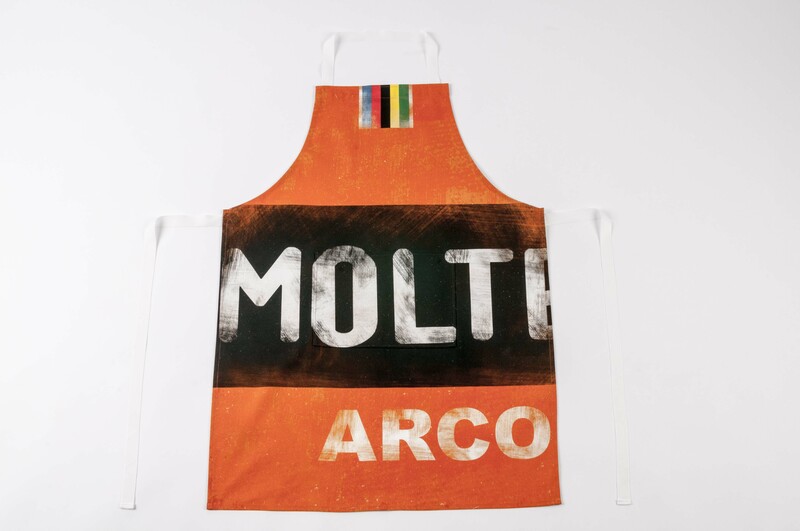 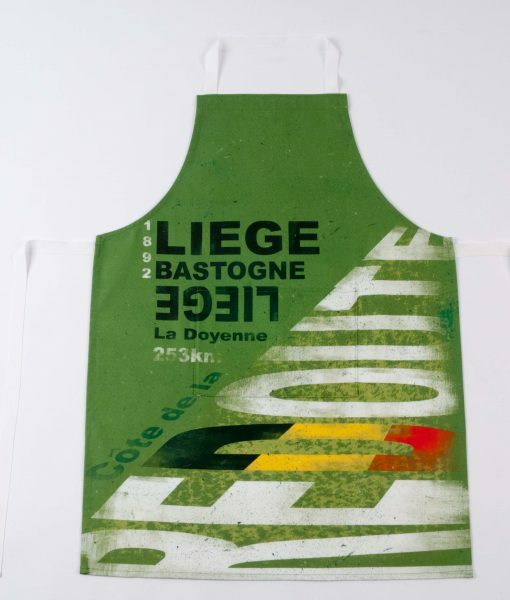 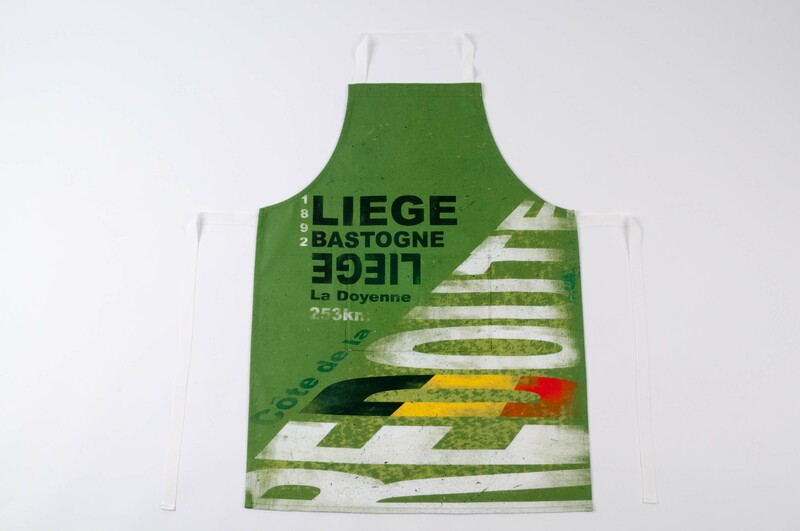 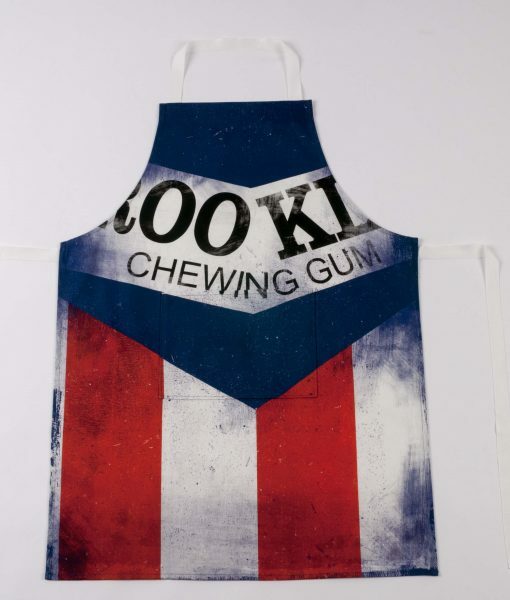 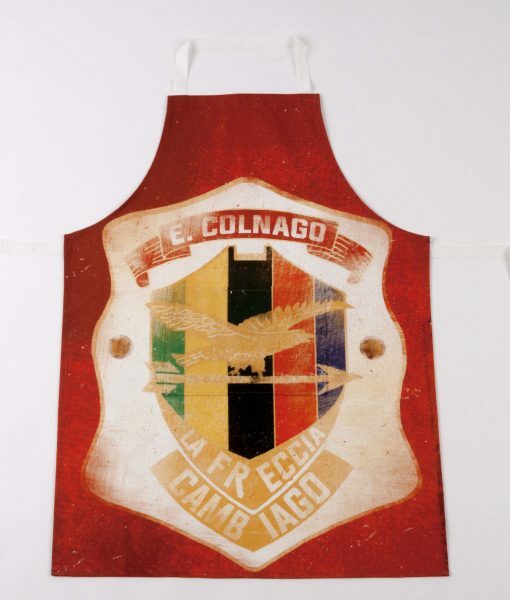 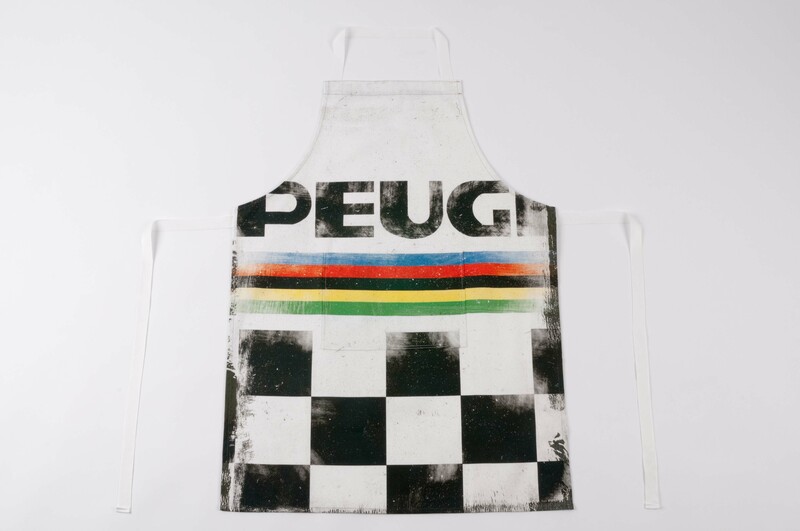 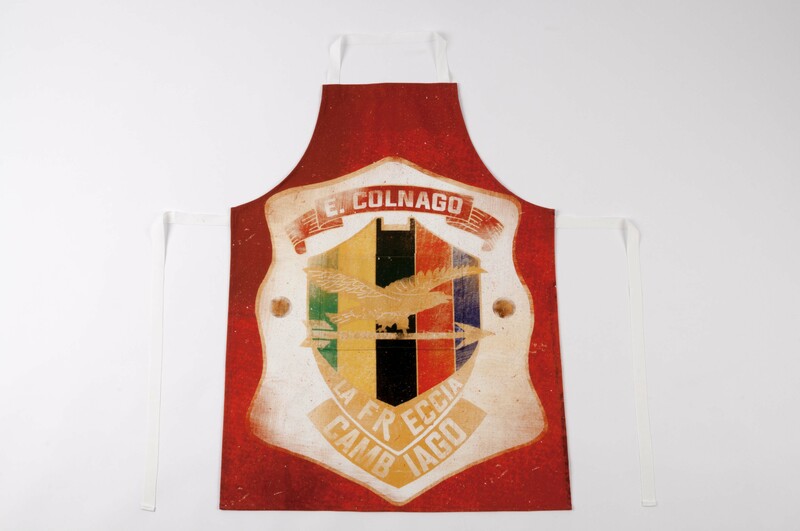 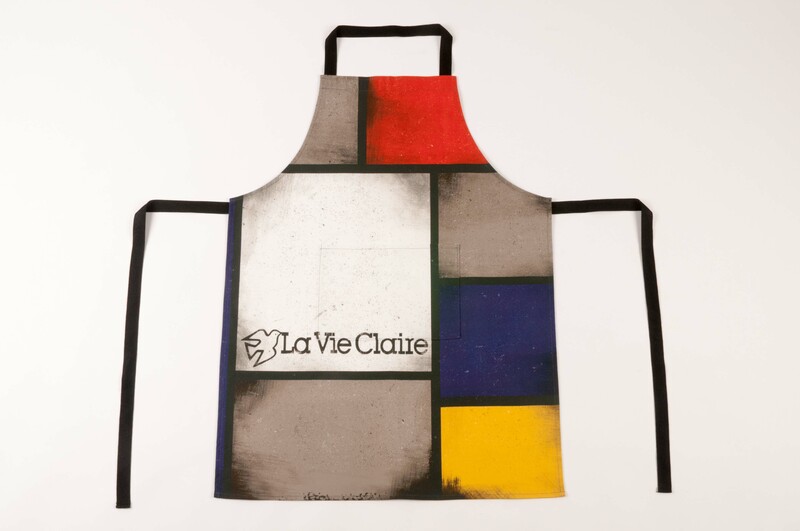 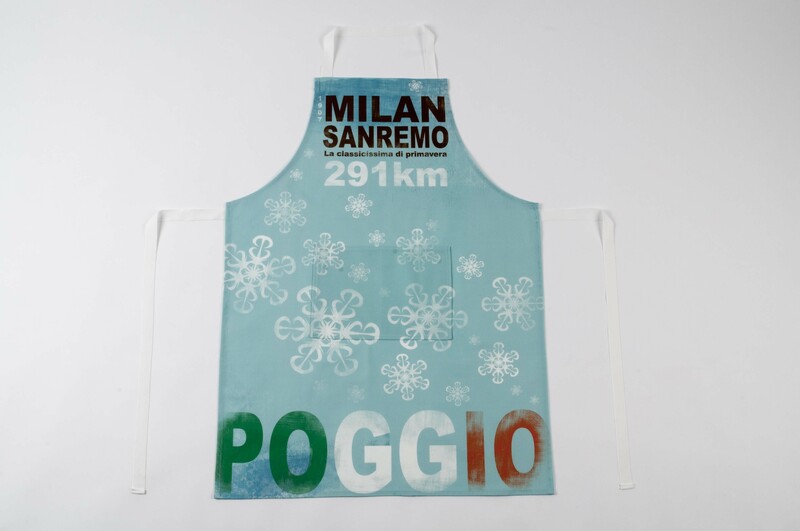 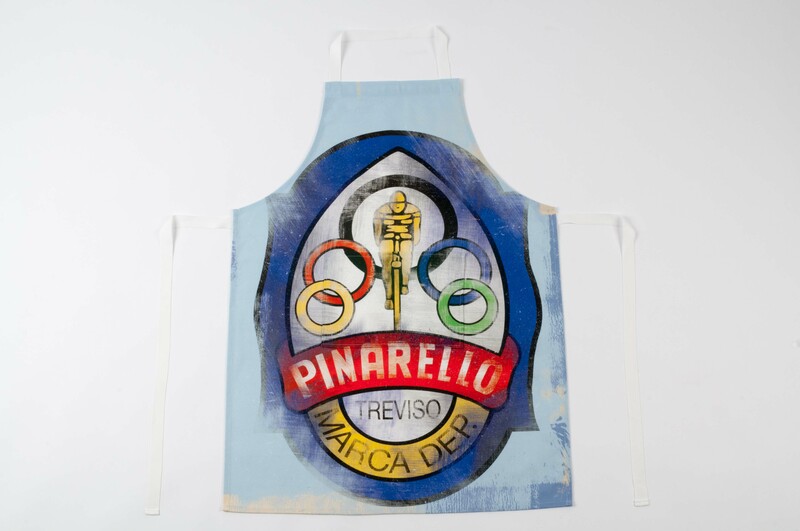 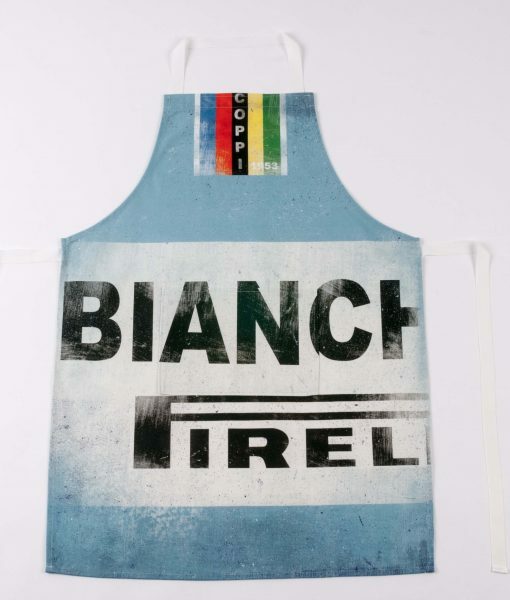 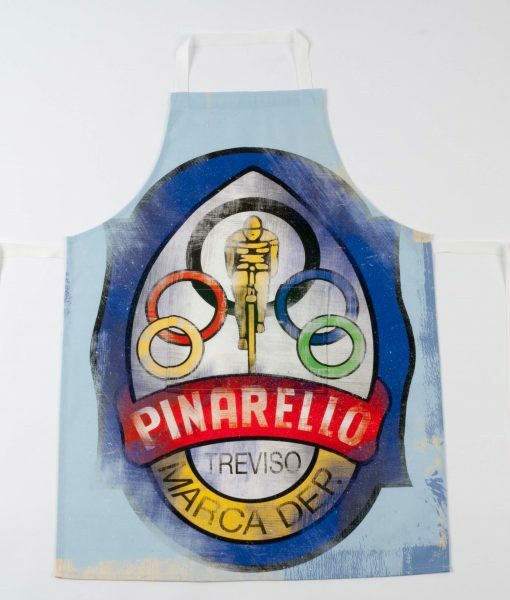 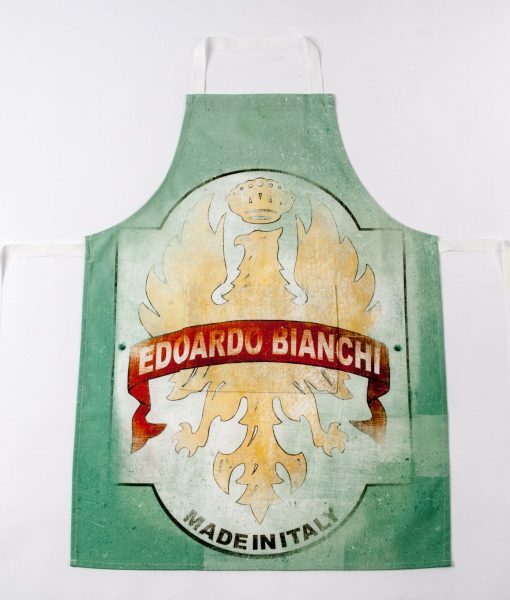 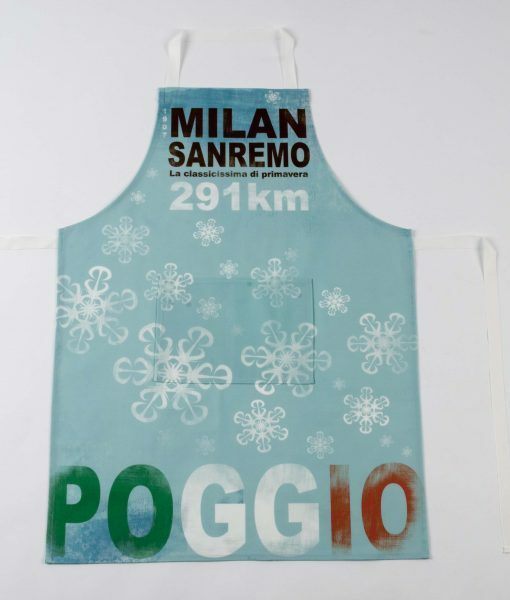 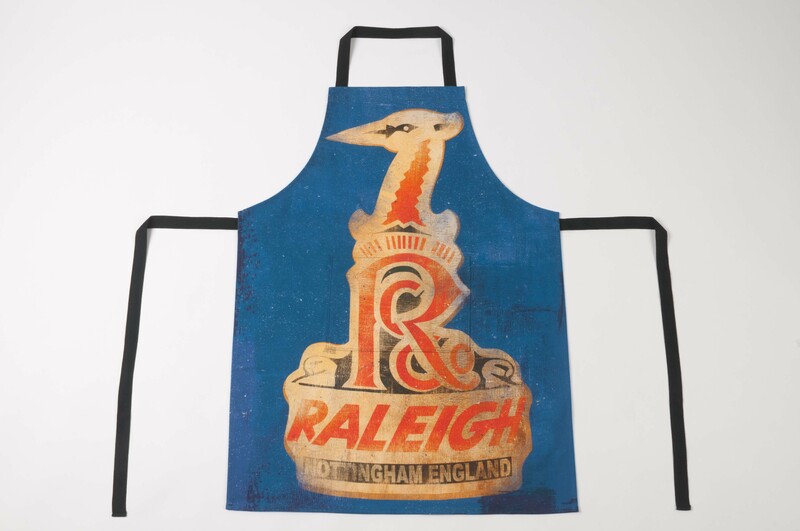 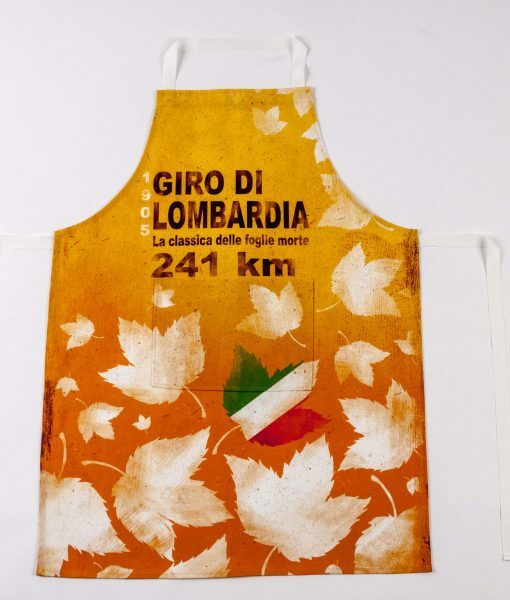 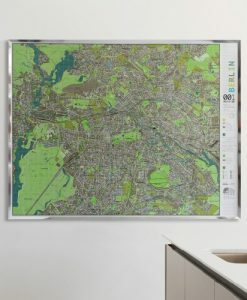 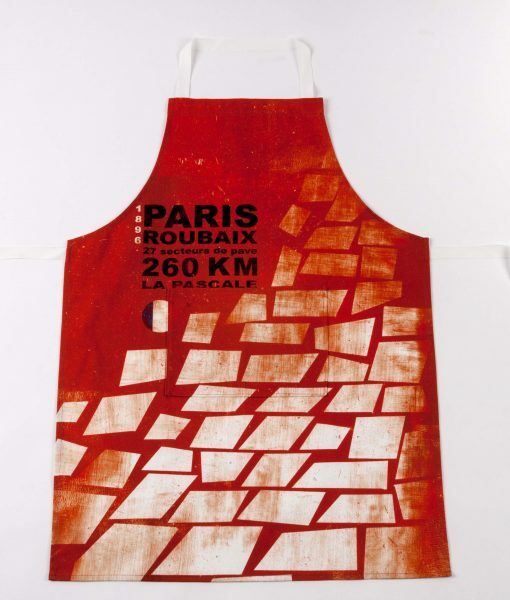 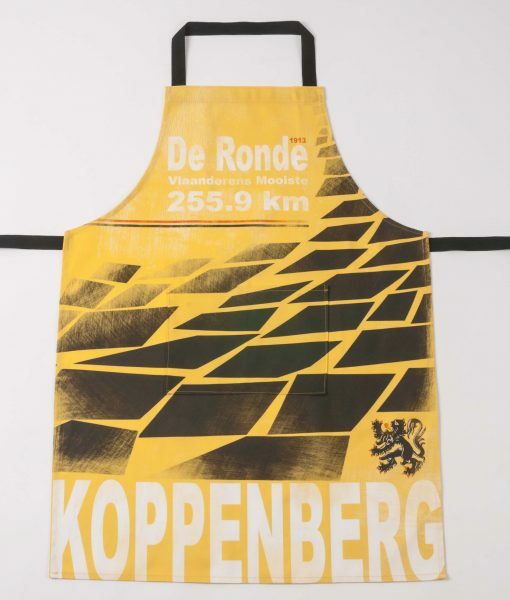 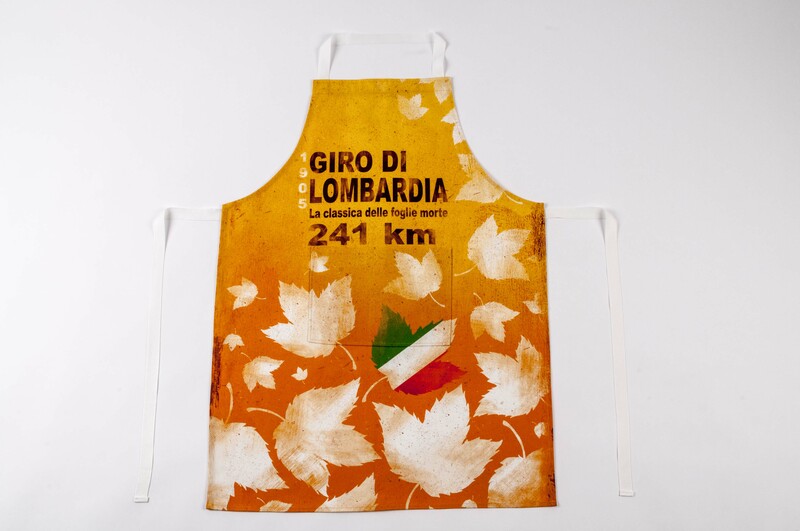 A fantastic range of cooking or bike shop aprons? 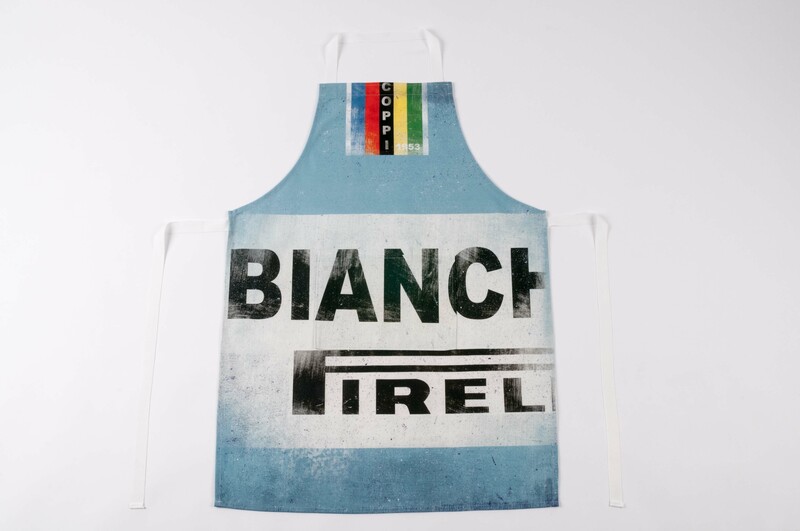 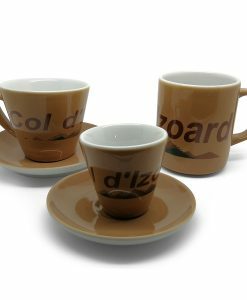 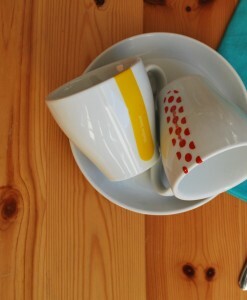 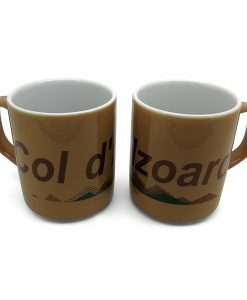 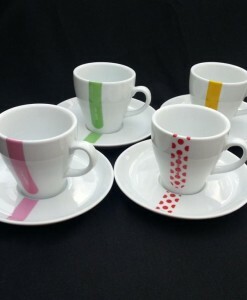 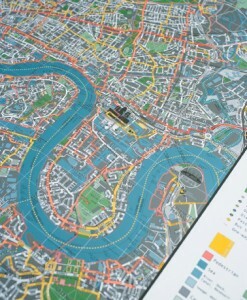 inspired by the great teams, brands and races of the world of cycling. 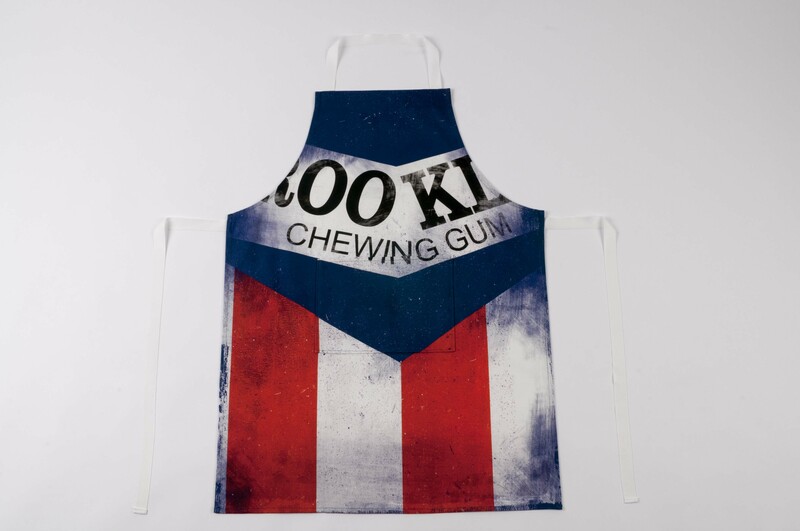 Includes a large pocket for stashing useful cooking implements or tools. 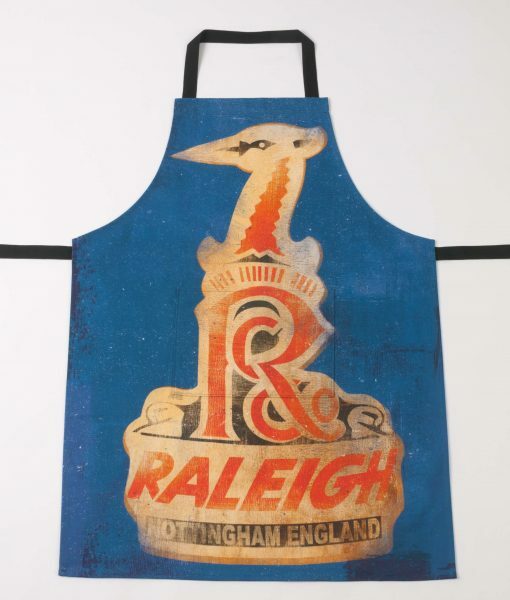 Super smart digitally printed aprons featuring vibrant designs including. 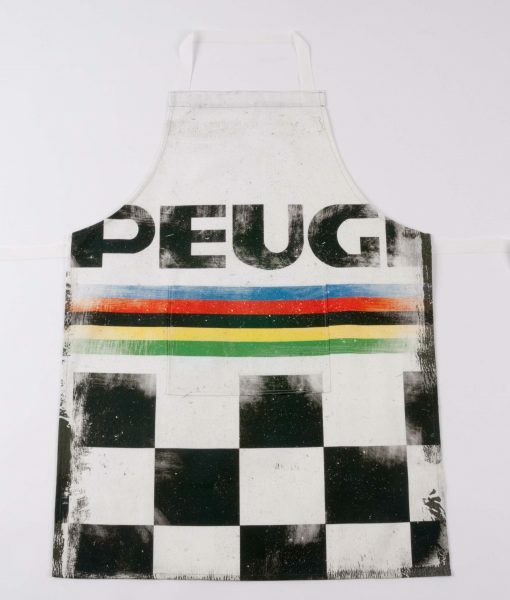 Machine washable; the pattern won’t fade.